Browsing for a decommissioned Kimball bookcase? 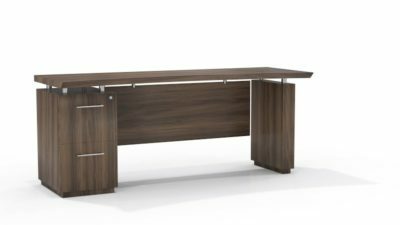 Office Liquidation has a big selection of maple bookcase on display in our large Orlando office furniture warehouse. You will find the lowest cost on decommissioned Kimball bookcase. We are Orlando’s reconditioned bookcase source. 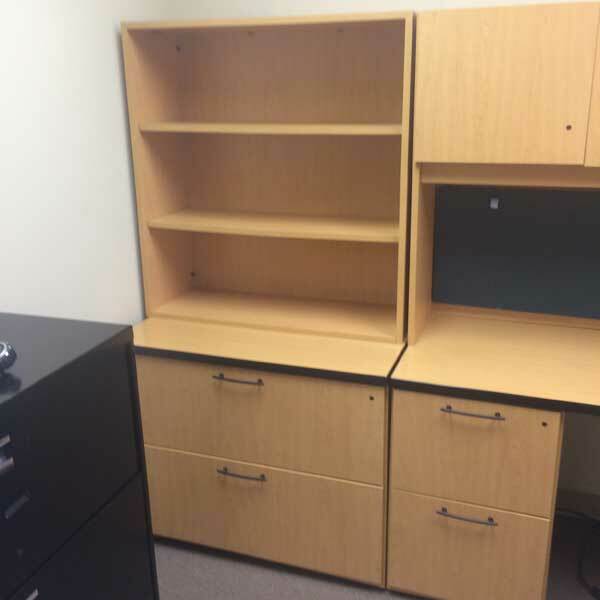 Purchase used Maple bookcase by Kimball at Office Liquidation in Orlando. 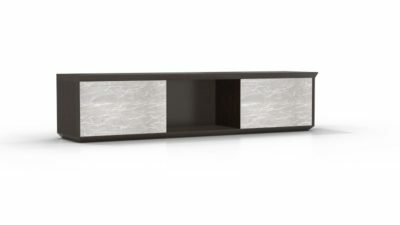 This is a two ledge laminate bookcase from kimball. 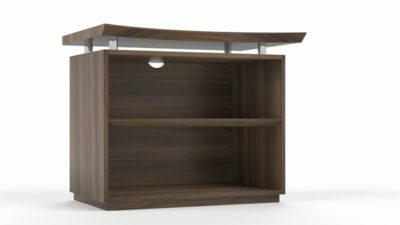 This bookcase is ideal should you prefer to sit it on top of an existing file cabinet or credenza.